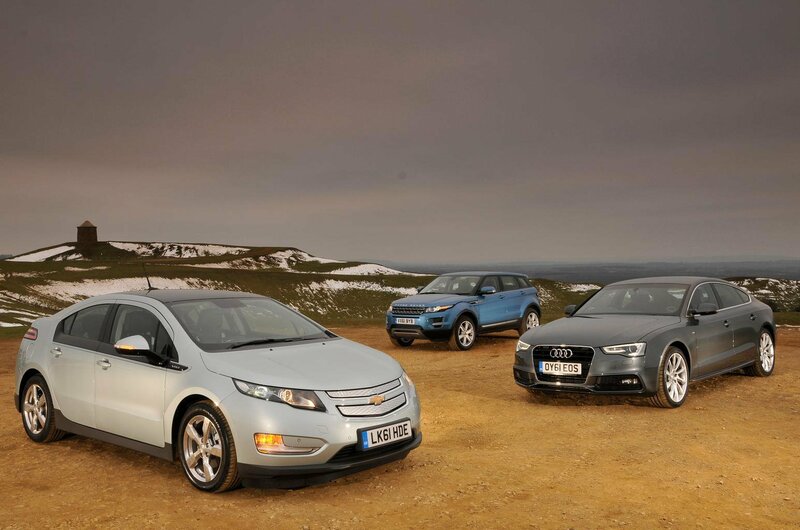 Used test: Audi A5 Sportback vs Chevrolet Volt vs Range Rover Evoque | What Car? With three such disparate cars, it might seem a difficult task to pick a winner, especially because each one seems to offer something a little different. But surprisingly, in the final reckoning, there's a distinct hierarchy, with one standing out as a winner, and one car falling behind the other two. 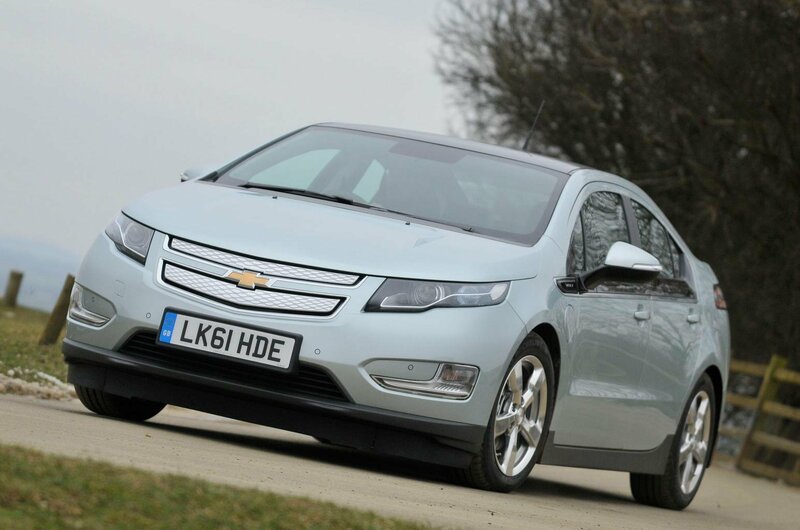 The Volt is still a futuristic-looking vehicle, with the potential, if it fits into your lifestyle, to be very cheap to run. That it doesn’t always turn out to be so cheap in real-world motoring, with its limited electric-only range, is a disappointment. However, it is the cheapest to buy. That heavy depreciation is either a huge negative or, viewed from the point of view of someone buying one now to keep it for some time, a distinct advantage. In reality, it’s also symptomatic of the relative lack of sales success it enjoyed. 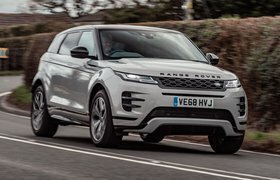 The Evoque is still a super-stylish and highly desirable car, despite the preponderance of them on the road. It’s not the best to drive here, though, and its strong residuals mean it’s expensive to buy next to the other two. On top of that, its inferior claimed fuel economy will make it the most expensive of the three to run. 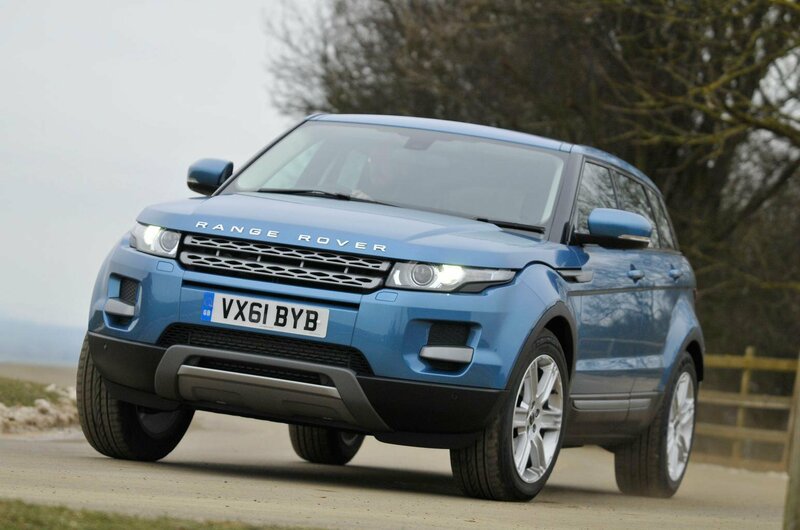 We still like the Evoque, but we think there are better versions to buy used than this one. 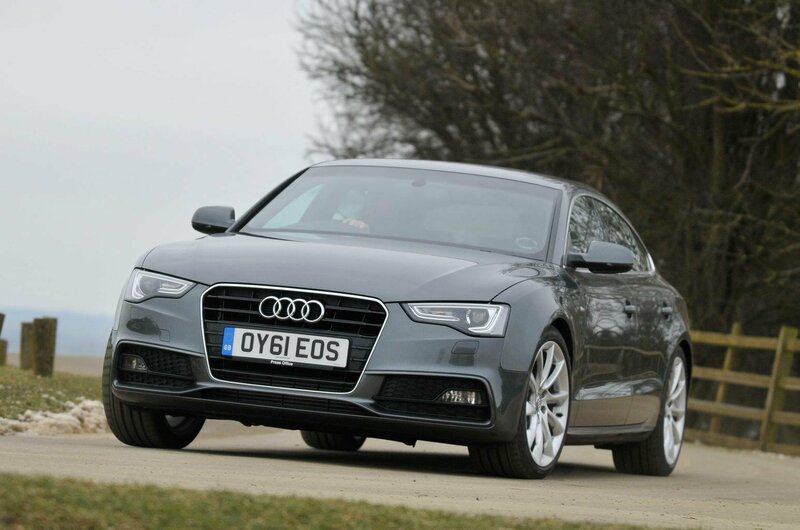 The understated Audi may be the most sober-looking car in this test, but it is the nicest car of the three to drive, and its strong performance and classy interior make it the best for anyone contemplating long journeys and motorway schleps. Its resale values split the other’s in two, and it also has the advantage of being more spacious and more practical. It’s the one we’d pick.